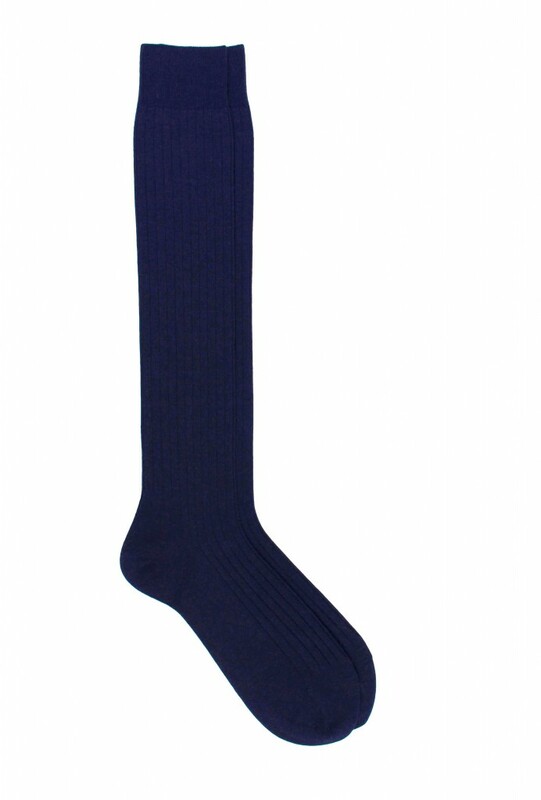 Made from high quality, these Merino wool socks are extremely comfortable to wear and long lasting. Merino wool socks are the perfect choice to wear throughout the year thanks to the unique properties of your yarn that allow the regulation of body temperature. Due to their Superwash technology, these socks can be machine washed without damaging their natural fibers. Available in 10 colors, these high socks are a must have for any collection of men's socks. Add a classic and elegant touch to your collection as well.